Dr. Frank Jarrell will present an overview of the spondylogenic reflex syndrome, how it produces acute and chronic pain and treatment protocols using a laser. With over 25 years of research and development, Dr. Jarrell developed protocols to diagnose and treat spondylogenic reflex syndromes into a complete system called the Spondylogenic Reflex Analysis (SRA). 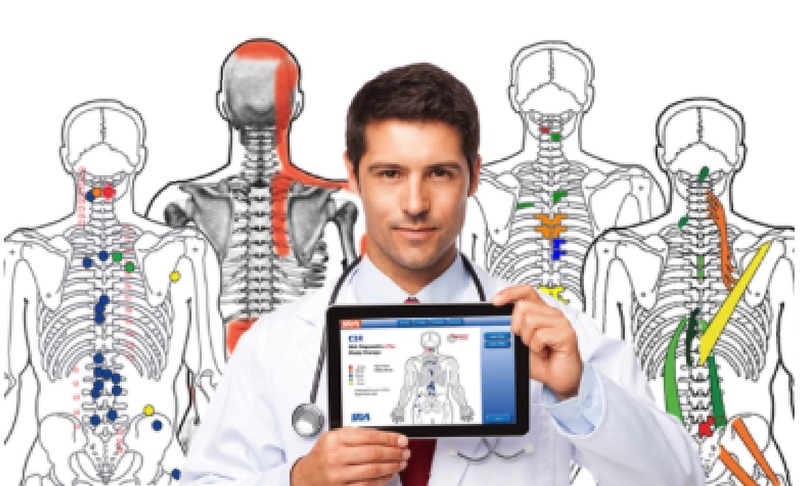 Doctors can now use the SRA system on an iPad. Dr. Jarrell will answer your questions on how a doctor could use a laser with the SRA system as part of a neuromusculoskeletal practice. He’ll also be interviewed by Dr. Nelson Marquina. This will be a special event you won’t want to miss.Make sure to register so you will be sent the replay link in case you can’t make it to the live event. 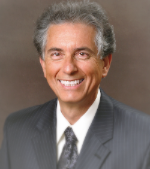 Dr. Marquina is known for his enjoyable, effective teaching style and down to earth, hands on approach to laser therapy. A developer of photonic and bioelectromagnetic systems and treatment protocols, Dr. Marquina has authored several scientific chapters and articles in healthcare texts and journals. A continuing part of Laser Biotech’s 2019 "Expand your Laser Therapy Effectiveness “Webinar and Seminar Educational Opportunities Series.Produced in co-operation with the Institute for Integrative Therapies.